Netflix and other so-called “over-the-top” (OTT) Internet streaming services will fundamentally disrupt the pay-television industry and communications regulator Icasa is not paying enough attention to the developments, MultiChoice South Africa chief operating officer Mark Rayner said on Friday. Rayner, who was part of a MultiChoice team presenting at Icasa hearings into the pay-TV market in South Africa, said the scale of the OTT threat to traditional broadcasters is often vastly underestimated. Netflix, he said, added more subscribers in the last quarter than MultiChoice has in total after more than 20 years in operation. “The Internet will fundamentally change television and the audio-visual sector forever,” Rayner told a packed conference room at Icasa’s offices in Sandton in Johannesburg on the fifth and final day of the hearings. He said “massive disruption” being caused by OTT services in the pay-TV market “is similar to how OTT services altered the newspaper and music industries”. The change is happening due to the rapid roll-out and falling prices of broadband, both fixed and wireless, in South Africa. This is leading to a decline, not only locally but worldwide, in traditional television, he said. Yet OTT players like Netflix are subject to “little or no regulatory oversight”. However, Netflix and other international streaming companies “do not pay tax” in South Africa, he said. They also don’t contribute levies to organisations such as the Media Development and Diversity Agency or underserviced area agency Usaasa and do not pay broadcasting licence fees. They are also not required to comply with local black economic empowerment regulations, local language quotas and skills development. 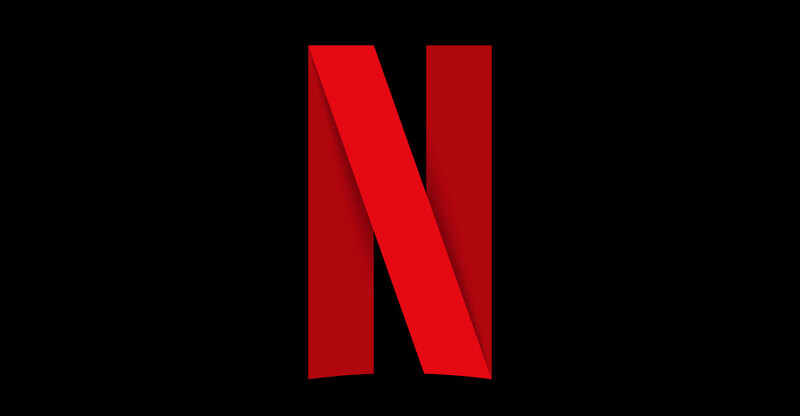 Rayner said the impact of Netflix and other streaming providers has been “ignored by Icasa” in its hearings into the pay-TV sector. Its discussion document, published ahead of the hearings, “does not pay enough attention to this impact”.